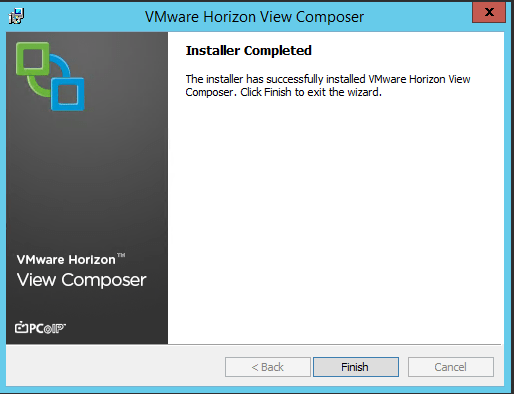 With the release of VMware Horizon 6.1 upgrades from previous version are to happen. 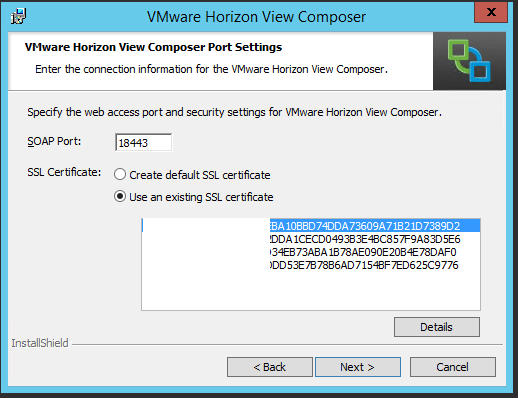 This blog will show you how to upgrade from version 6.x to 6.1. The blog will handle each component apart so that you have a clear understanding of the steps. 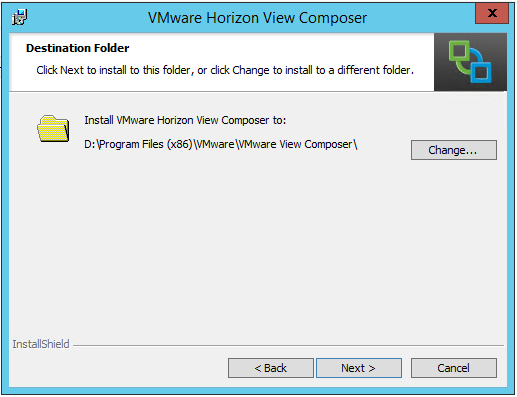 Also I advice you the read the VMware documentation to prepare yourself for upgrades, documentation is found here. 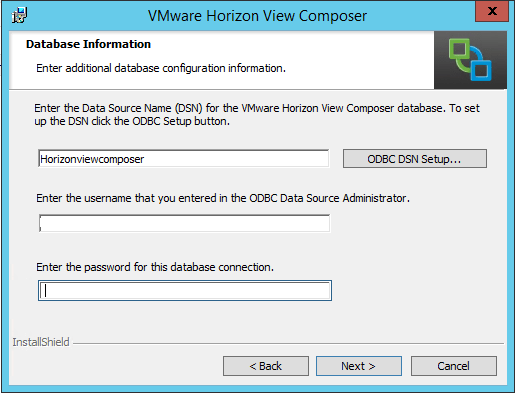 Before you start the upgrade make sure you backup the Composer and vCenter database, make sure you take a snapshot of the Composer server virtual machine. 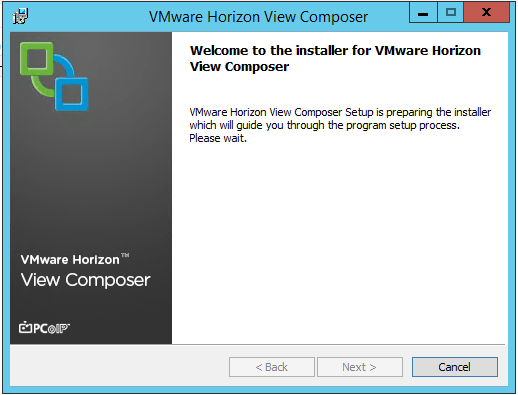 If you upgrade with the Composer and vCenter installed on one server mind that you have to reboot afterwards. Check for maintenance windows in your organization. The following procedure will guide you through the upgrade process of Composer. 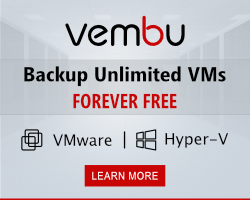 Start the upgrade software with administrative privileges. 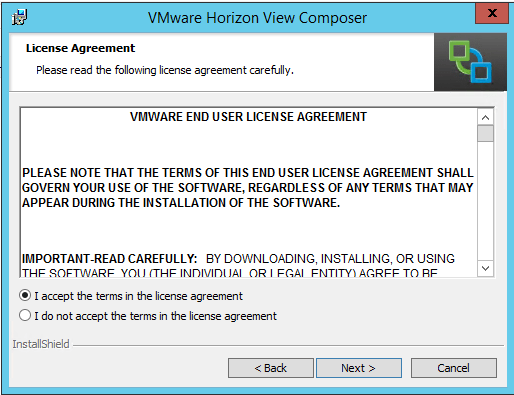 Put a mark that you accept the license agreement. Verify that the folder is correctly shown, here we install all applications on the D Disk. The upgrade software will show the currently used DSN entry, verify that this is the correct one and type in the password for that connection. I wiped out the username but it is read from the DSN. 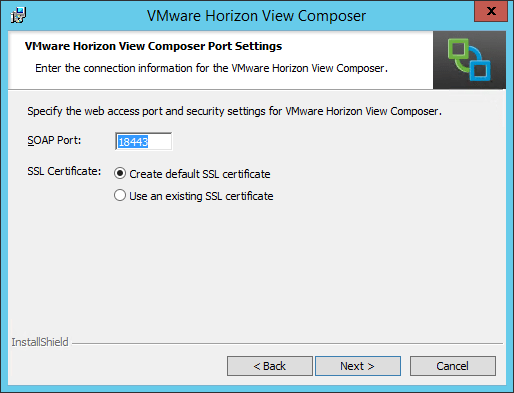 You will have the option to create a new certificate or use an existing one. I selected a current one for certificates were all in place already. This is a tricky part, please select a current one if you have the option. The upgrade goes pretty fast and only thing to do afterwards is to reboot. After the reboot you open the admin console and check whether the Composer services is installed correctly and still functions as expected. 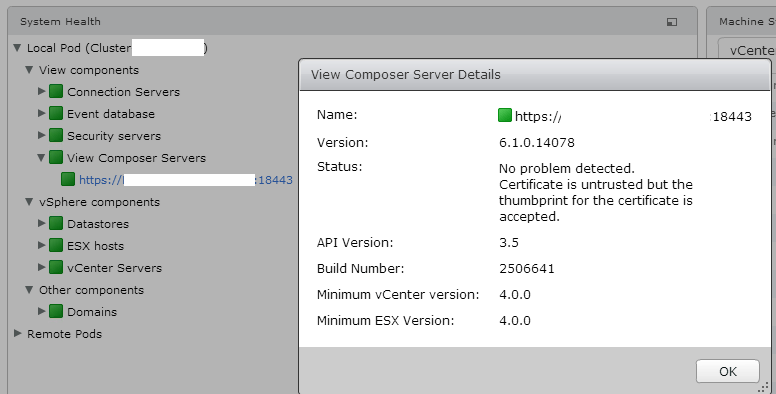 I opened the console and took a look at the composer server, of course the ALL GREEN was giving a hint already… Upgrade gone fine. Next step is upgrading all connection server. See my next blog for that step.